The Pennsylvania Department of Health has given the green light to another medical marijuana dispensary in Montgomery County. Gov. Tom Wolf announced Friday that a second Keystone Shops dispensary, operated by Chamounix Ventures, LLC, is cleared to sell medical marijuana from its King of Prussia location once it is available. The health department also approved a dispensary in York County, Wolf said. “Each week, we are making great strides in expanding our network where patients with a medical marijuana card can get medical marijuana,” Wolf said in a statement. Once they have their products in stock, the dispensaries will join six others around the state – including the first Keystone Shops location in Devon – that began selling medical marijuana last month. The Devon location served more than 200 patients before it needed to temporarily shut down after running out of inventory, but it expects to re-open by the middle of the month, Chamounix Ventures Chief Operating Officer Skip Shuda told The Philadelphia Business Journal. 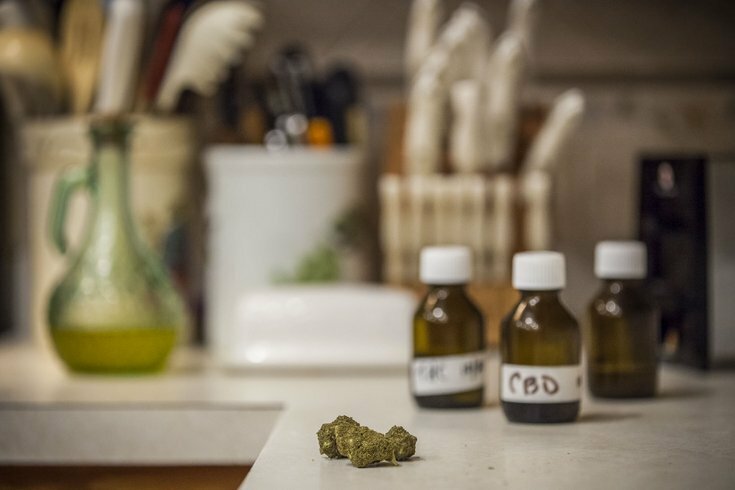 The company's third dispensary was slated to open in Upper Darby, but the company received state approval to switch the proposed site to a location on Packer Avenue in South Philadelphia, Shuda told the newspaper. That location is expected to open later this year. The health department also announced that AES Compassionate Care in Chambersburg, Franklin County, became the final grower and processor to begin operating. More than 21,000 patients have registered to participate in the medical marijuana program, with more than 6,000 certified by a physician, the state said. More than 2,200 patients have already received medical marijuana at a dispensary. The medical marijuana program, signed into law by Wolf in April 2016, is expected to be fully rolled out this year.